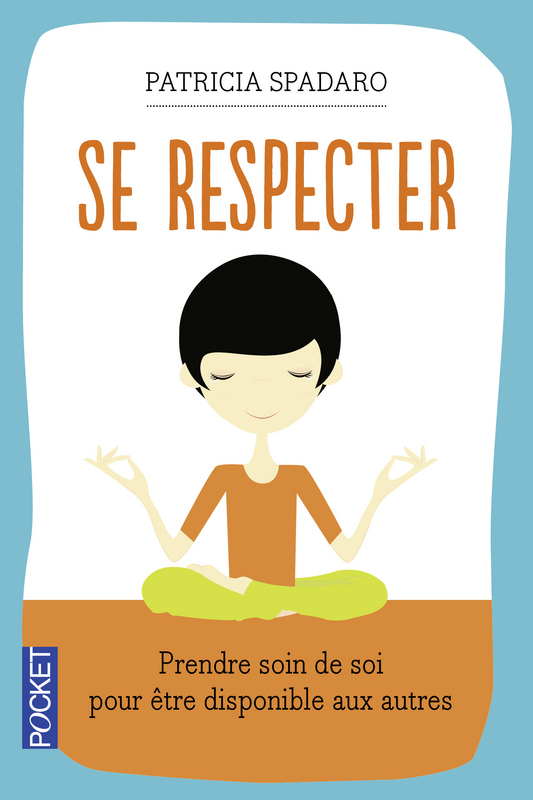 Even if you don’t, you’ve got to admire the cute, new, pocket-sized French edition of my book Honor Yourself. It was just published by Pocket, a division of the major French publisher Univers Poche. French is the foreign language I studied in school, so I can read and speak (at least a little of) it, which makes this precious book all the more exciting for me. If you want to read more about the French edition (in French), here’s the link to the publisher’s website. « Are You (Really) Listening? Very cute cover. Mrs. McDowell would be very proud! Our long-suffering and enthusiastic French teacher WOULD love to see this, wouldn’t she? Thanks for bringing her back to mind. And thank you, Mrs. McDowell!